Thanks, it was just taken with an iPhone 5. You should check out my blog! Loving my iphone 5- have you used the panorama photo thingy yet? which version did you get? MTA makes me want to kill myself when I think of our transit system at home (TTC). 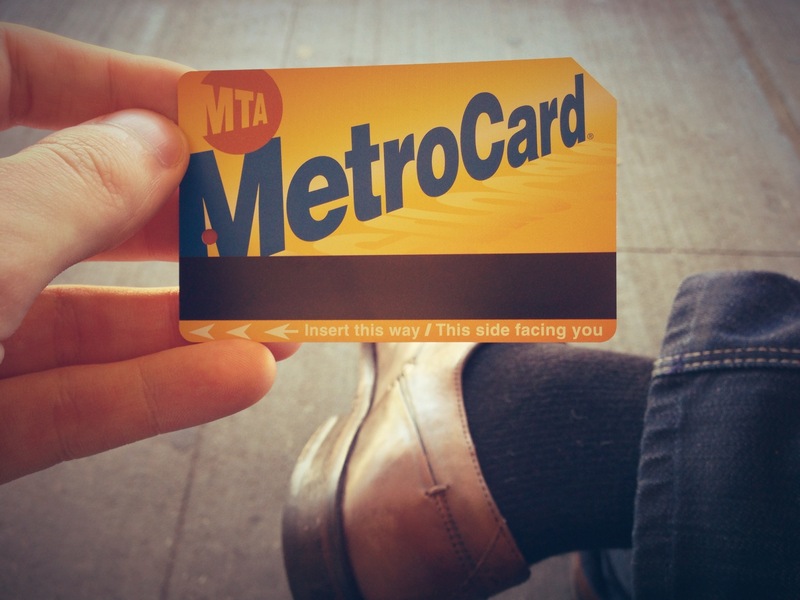 What is a metro card?